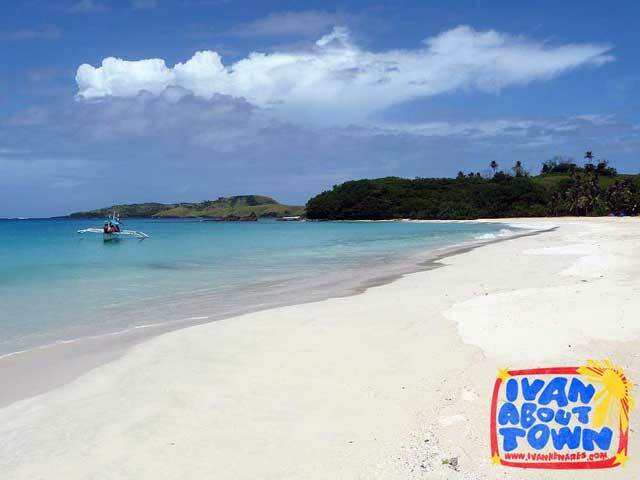 The Calaguas Islands are no doubt the crown jewels of Camarines Norte. 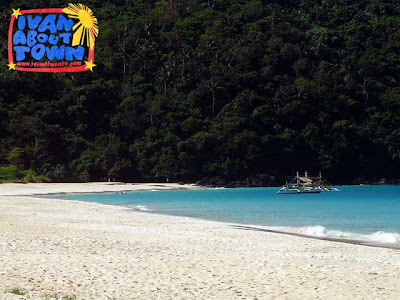 With pristine white sand beaches and almost no development, this is as pure a beach can get! Just a week after visiting Bicol, I found myself in Camarines Norte, the gateway to Bicolandia. I joined a chartered bus of the Photography Roadtrippers who were also on their way to Camarines Norte. 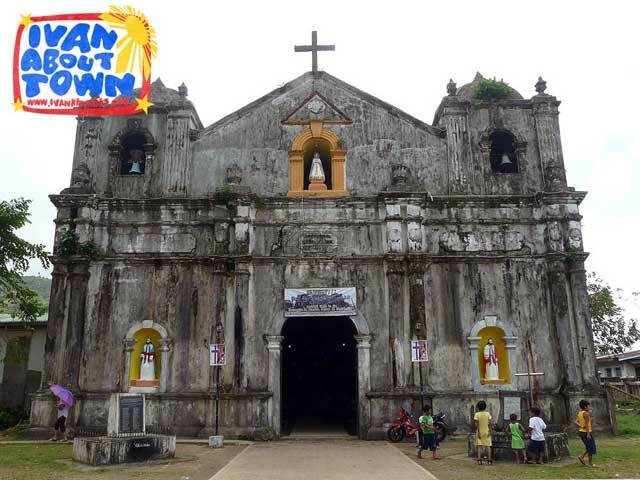 We left Cubao at about 8 p.m. and found ourselves in the town of Paracale, Camarines Norte early the next morning. Paracale is one of the three possible jump-off points for the Calaguas Group of Islands. The other two are Vinzons (most of the islands are part of Vinzons) and Daet. But I was told Paracale is the closest. The boat ride from Paracale is usually an hour and thirty minutes. But today, the waves were a bit rough. And we also had to deal with some wind and rain on the way. As a result, the really bumpy ride took close to three hours. But that's to be expected given that Calaguas is already in the Pacific Ocean. There are several islands which form the Calguas Group. 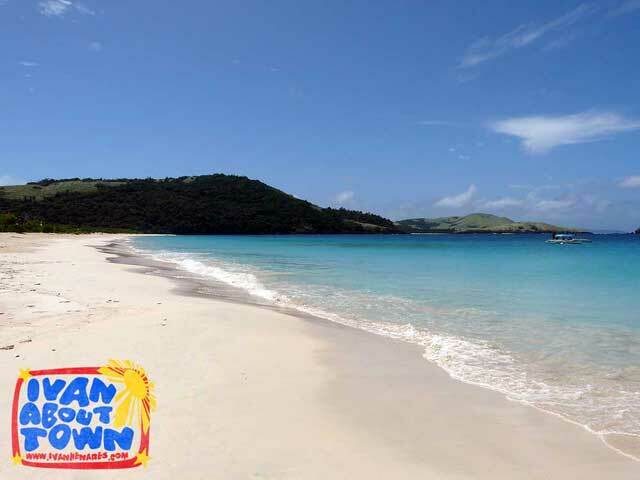 And our destination was Mahabang Buhangin Beach in Tinaga Island, the largest of the Calaguas Islands. The view of the white sand beach and aquamarine blue water as we approached Mahabang Buhangin erased all the discomfort I had to deal with while on the boat. It was paradise! 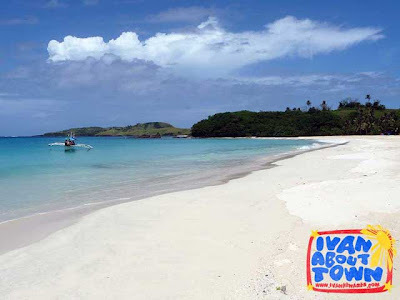 Note that there are no accommodation facilities in Tinaga Island or anywhere in the Calaguas Islands. So you'll have to pitch your own tent or sleep on the sand. The Camarines Norte Tourism Office has available tents and they helped us set-up camp. They also prepared lunch for us. Yes, you'll also have to bring food and cook on your own. So it's really best to coordinate with the tourism office if you want someone to prepare food for you and your group. After a sumptuous lunch, the only afternoon option was siesta time. It was too hot to get anything done (plus the weather was very unpredictable, from really hot to strong rain showers at times), and with no electricity, mobile phone signal, much less Internet access, there really nothing much to do except enjoy the scenery and be one with nature. It's been quite a while since I've spent hours doing nothing. And that was fun! One thing I regretted though was I wasn't able to bring a comfortable sleeping bag or a small pillow at the very least. Sleeping in the tent without one was quite an ordeal and I ended up waking up several times later that night since my back hurt. 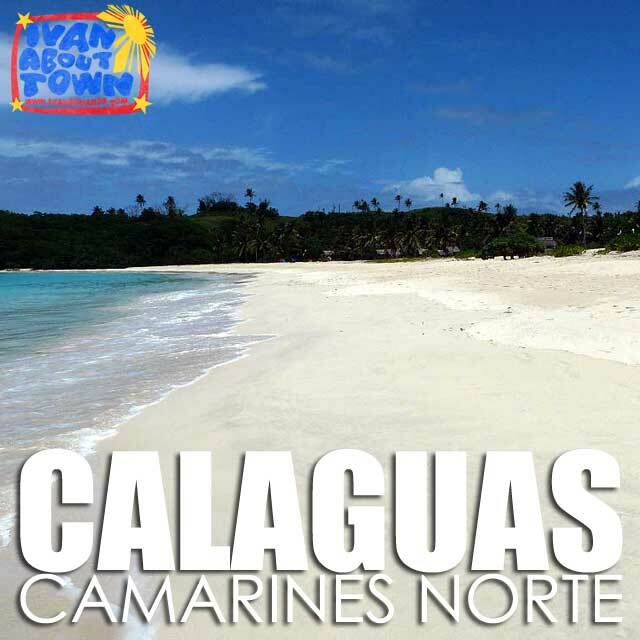 So if you're not used to sleeping on a hard surface, make sure to bring a small pillow when visiting Calaguas. Or you can just ditch the tent, sleep on the softer sand and enjoy looking at the stars on a clear night. Just make sure you don't get caught by high tide. By late afternoon, it was time again to take photos. Dinner was again prepared for us by the tourism office. If not for the flashlights some members of the group brought with them, we would have eaten dinner in total darkness. So make sure to bring a lamp or two for your group when staying overnight. It's also been quite a while since I slept early. But with no Internet connection, I really had not much of a choice. We were up quite early. But after breakfast, I went back to sleep as others in the group took more photos. 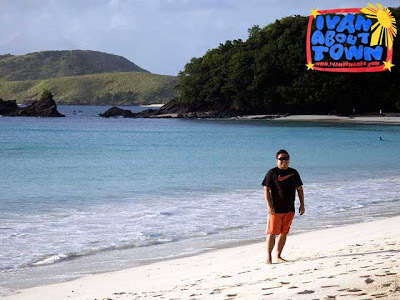 I really enjoyed the much needed rest I had in Calaguas. We were supposed to go island-hopping to visit the other islands. But since we were running late, we had to rush back to Paracale. Thank God the water was calmer than the day before and the weather much better. So we made it back in less than two hours. 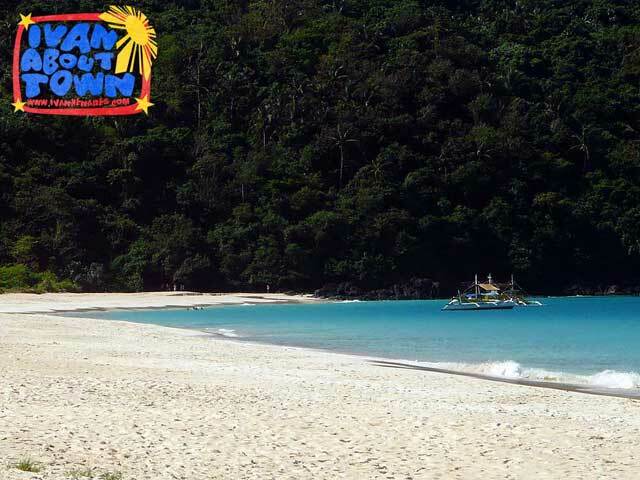 From Paracale, we proceeded to Bagasbas Beach in Daet where we were to stay for the night. But of course, we made sure to stop by the old Paracale Church for some photos. Visit the Ivan About Town FB page for more photos of Camarines Norte. Thank you very much to Camarines Norte Governor Edgardo A. Tallado and the Camarines Norte Tourism Office for inviting me to visit their beautiful province. I got curious about the issue. So I called the tourism officer of Camarines Norte to ask for details. She said after receiving the reports, she called the tour operators together for a meeting and the one who organized the party last Saturday admitted doing it. Turns out, the operator being lambasted for the party was not the one responsible for it. And it wasn't a tour since it was organized for a local group. Anyway, they agreed among themselves that there would be no more staged parties (i.e. mobile sound system). But the mobile bar will still be there for those who want to order drinks, but without the loud music of course. can you rent a tent? How much did you spend for this trip? Thanks!